2. "PSA BSI Tool" Include hardware device and software, also user manual. You must connect hardware to PC before run the software. 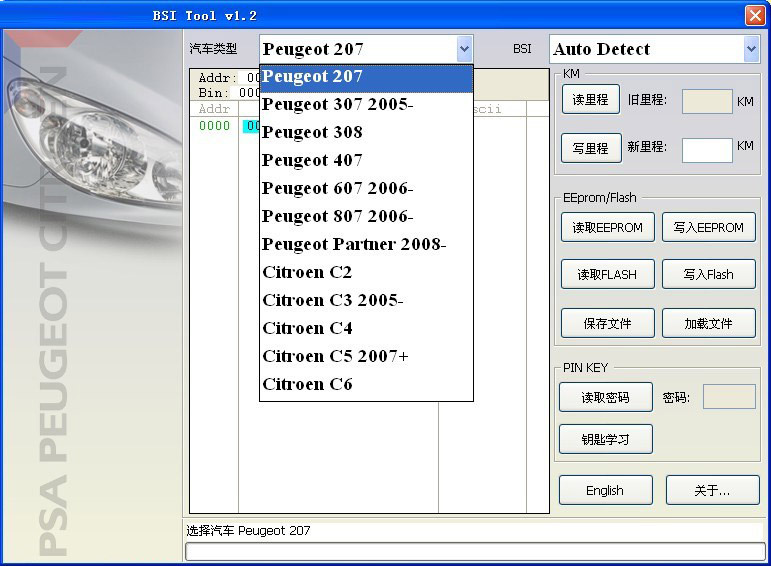 Please contact us online to get PSA BSI Tool Software.